You’re probably imagining a cat knocking over a lit candle, but the animals that are more likely to cause a fire in your home are the unwelcome kind. Pests like mice, rats, and squirrels like to snack on the plastic insulation surrounding electrical wires. Without the protective insulation, the heat generated from the electricity traveling through the wires is exposed. It is only a matter of time before the hot wires ignite nearby materials or short circuits causing a spark. To avoid critter-caused fires, put out traps at the first sign of rodents and keep trash cans covered – both indoors and outside to prevent an invasion of larger pests like raccoons. It is also a good idea to contact a pest control expert to determine the extent of the infestation and let you know if you already have damaged electrical wires that need to be repaired. We never think twice about the everyday glass objects in our homes, but under the right conditions, a harmless object made of glass can become a fire starter. If the shape of the glass and the angel of the sun are precisely aligned, the refracted beams may get hot enough to start a blaze. Glass object that has been known to start fires include glass wind chimes, crystal ornaments, vases or empty glass jars and translucent door handles. While it is unlikely that a glass object will cause a house fire, it can’t hurt to take precautions like moving glass objects out of direct sunlight. The fire dangers from an oven or dryer are obvious, but you probably didn’t know that dishwashers cause approximately 500 fires in the US every year. While a dishwasher fire doesn’t seem likely, the combination of electrical wiring and dripping liquid can be hazardous. Most dishwasher fires occur when liquid leaks from the main compartment and drips onto the wiring. You can do a visual inspection of your dishwasher’s electrical housing to make sure it is dry during and after running and take care of any leaks in the kitchen as soon as possible to avoid the risk of fire or costly water damage. Homeowners should never leave the house with the dishwasher running. It is also a good idea to check consumer reports to see if your dishwasher’s make/model pose a fire hazard. 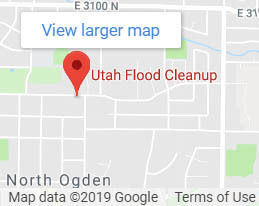 Utah Flood Cleanup provides emergency smoke, fire and water damage cleanup for homeowners throughout Utah. After a house fire, we will assess the damaged area and work quickly to get your home back to normal and your life back on track. 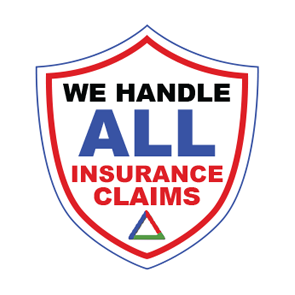 Give us a call today at 801-867-5225 for your free phone consultation. Improperly stored 9-volt batteries can cause a house fire! Although it sounds like an urban myth, there have been two documented cases where homeowners have improperly stored or disposed of 9-volt batteries that sparked causing their homes to catch fire. The first verified report came from a Colorado homeowner whose house caught fire from 9-volt batteries jostled together creating a spark that started the fire. The second fire occurred in New Hampshire with the unintentional ignition of 9-volt batteries stored in a junk drawer. 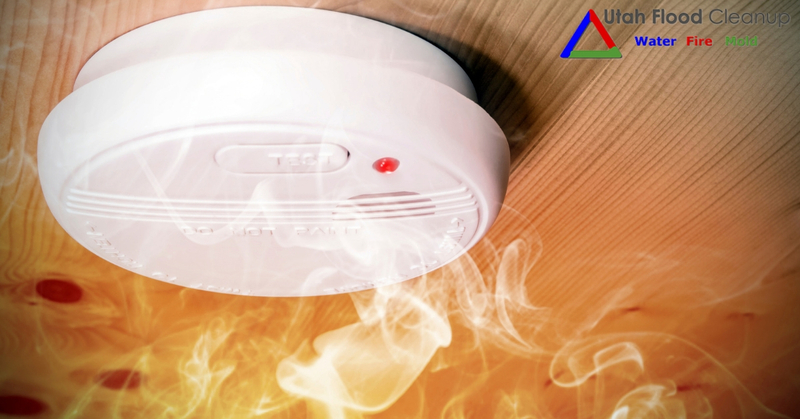 To prevent a tragedy like this in your home, store all loose batteries away from other metals like paper clips or steel wool, flammable liquids or materials that are easily ignited like paper or tissues. Make sure they are secure, not rolling around in a drawer or rubbing against each other. Before disposal, simply place duct tape over the battery terminals to ensure they cannot be sparked by each other or other metals they come into contact with. Pyrolysis is thermal decomposition of an object caused by exposure to prolonged elevated temperatures of about 212°F or higher. Indirect heat over a period of time can change the chemical composition of an organic material like a piece of wood, causing it to become combustible and self-ignite. Most commonly, pyrolysis occurs in homes with improperly installed solid-fuel stoves, fireplaces, furnaces or fireplace inserts. Homeowners may go for years without a problem, but once materials begin the process of pyrolysis it is irreversible and will eventually combust. To avoid pyrolysis in your home, make sure your heating equipment is properly installed and kept a safe distance away from walls, furniture and other material that is not heat-resistant or fireproof. For those with a fireplace, contact a professional chimney sweep annually for a full sweep and inspection before you begin using your fireplace for the season. Utah Flood Cleanup understands that even families who use every precaution and follow fire safety rules can be affected by a devastating house fire. Our expert technicians have been providing homeowners with professional fire, smoke and water cleanup & restoration services in the Beehive State for over 25 years. We strictly adhere to the IICRC S-500 and S-520 guidelines set forth in our industry. 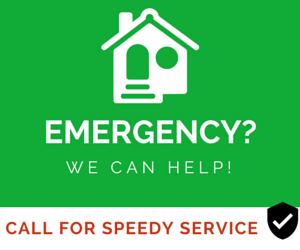 We are available for emergencies 24/7, Contact Us today for your free phone consultation and ask about our affordable financing options and a 5-year guarantee.